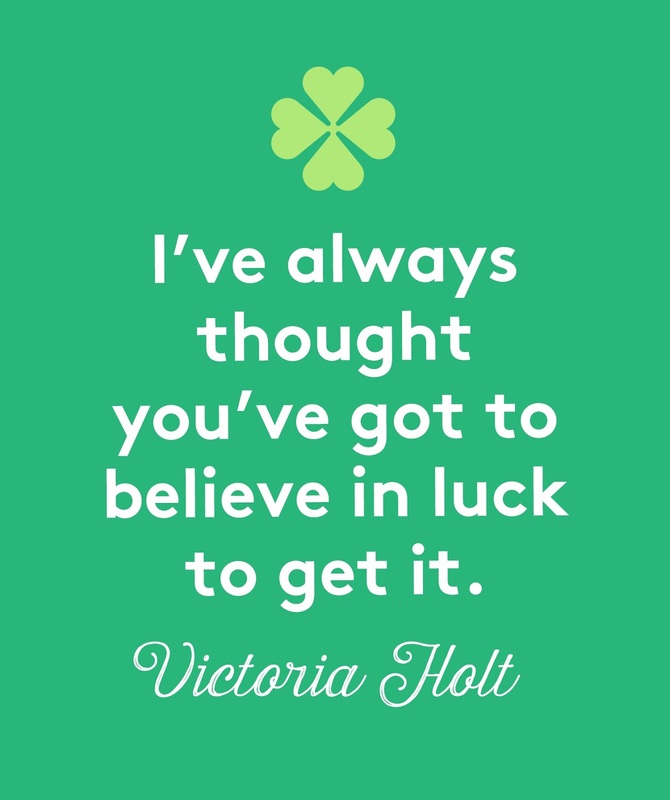 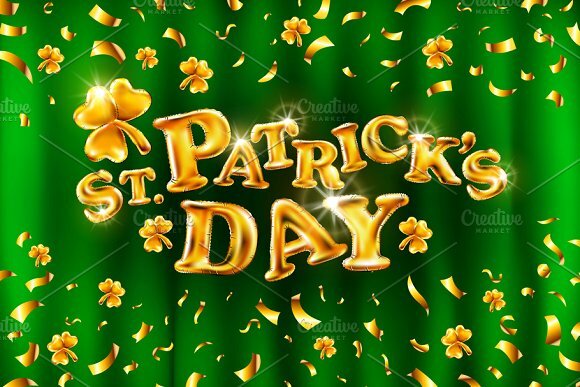 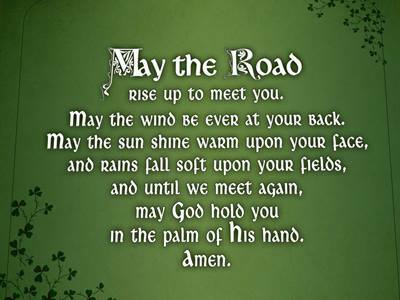 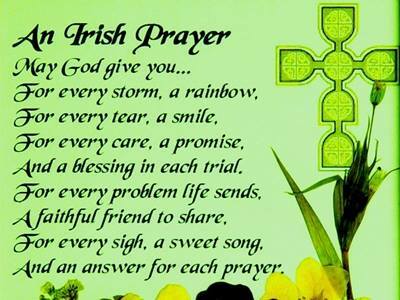 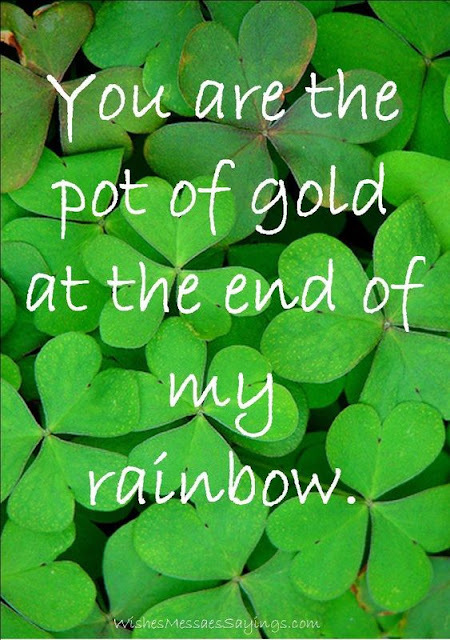 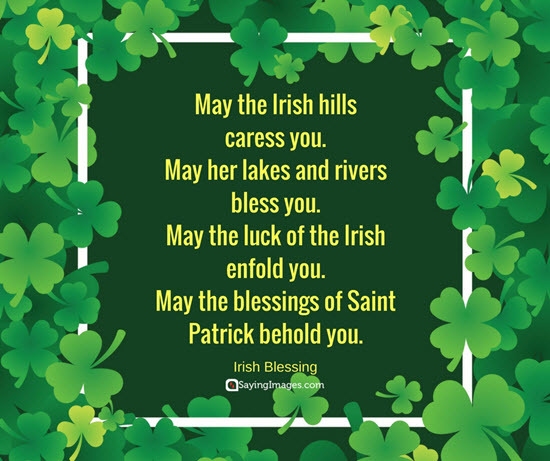 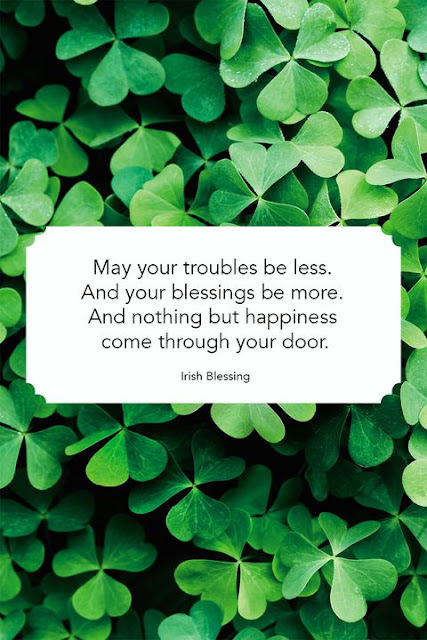 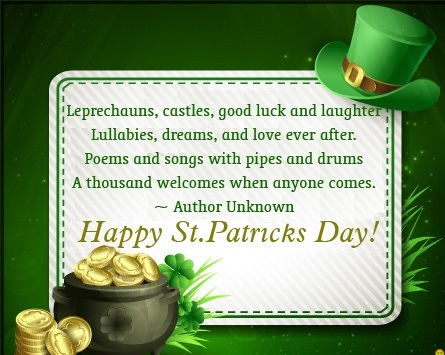 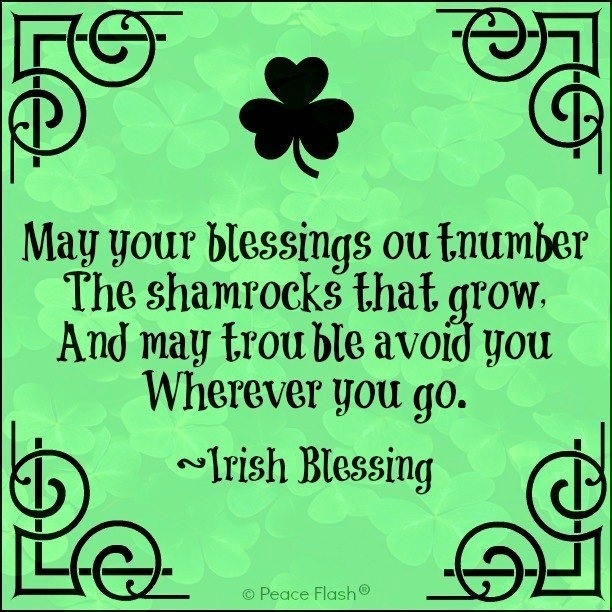 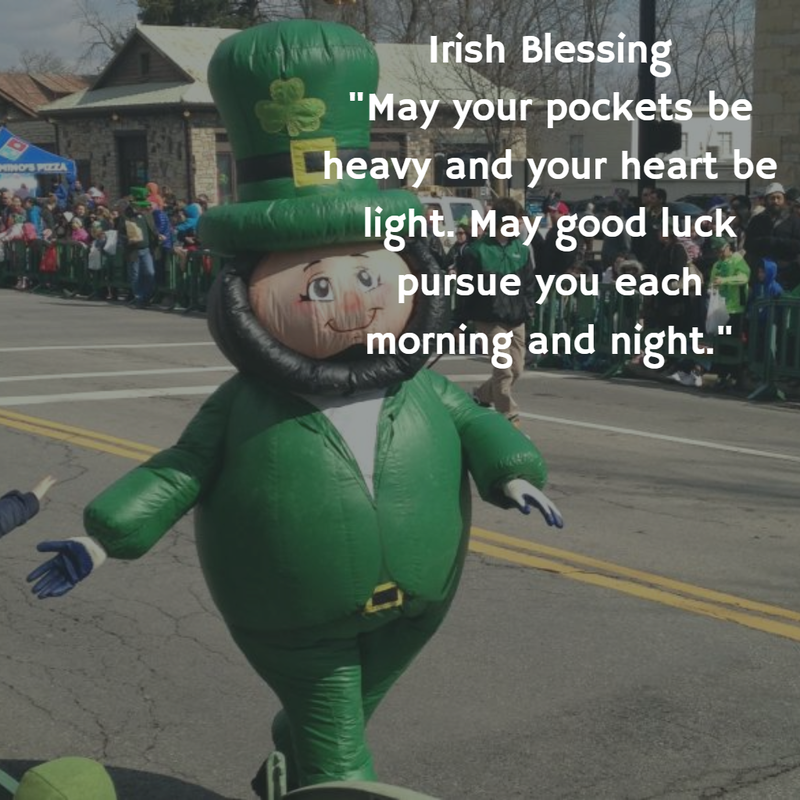 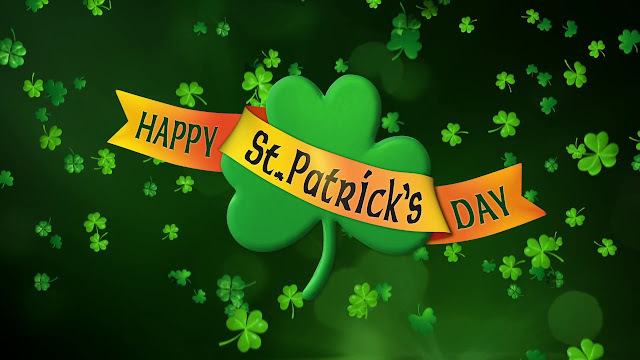 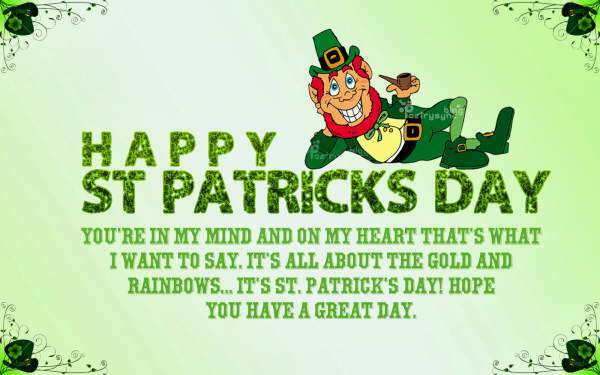 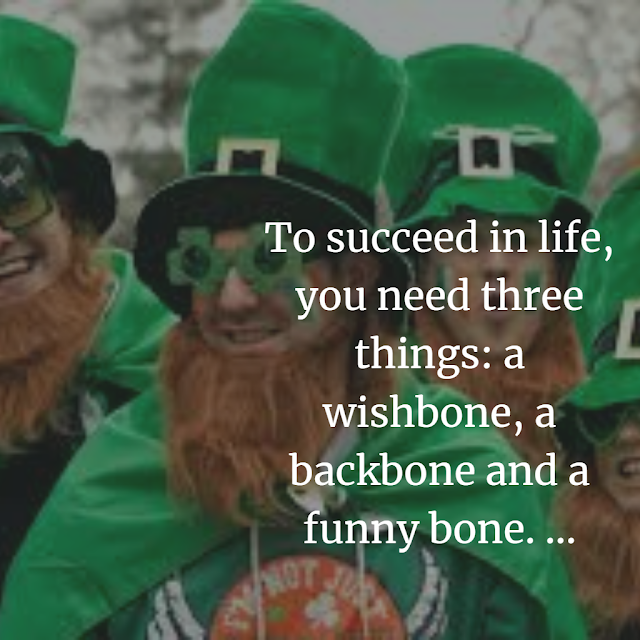 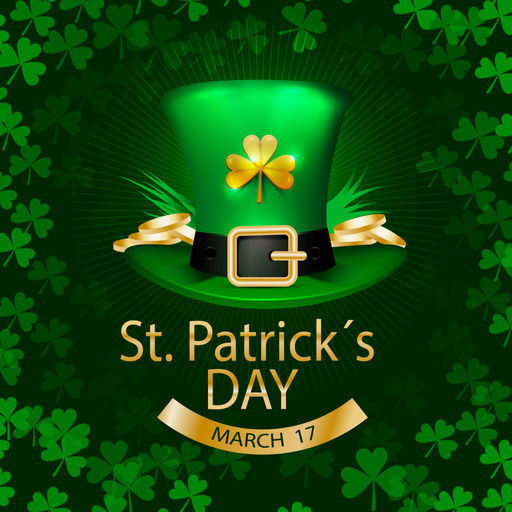 Saint Patrick's Day is a public holiday in the Republic of Ireland, Northern Ireland, the Canadian province of Newfoundland and Labrador (for provincial government employees), and the British Overseas Territory of Montserrat. 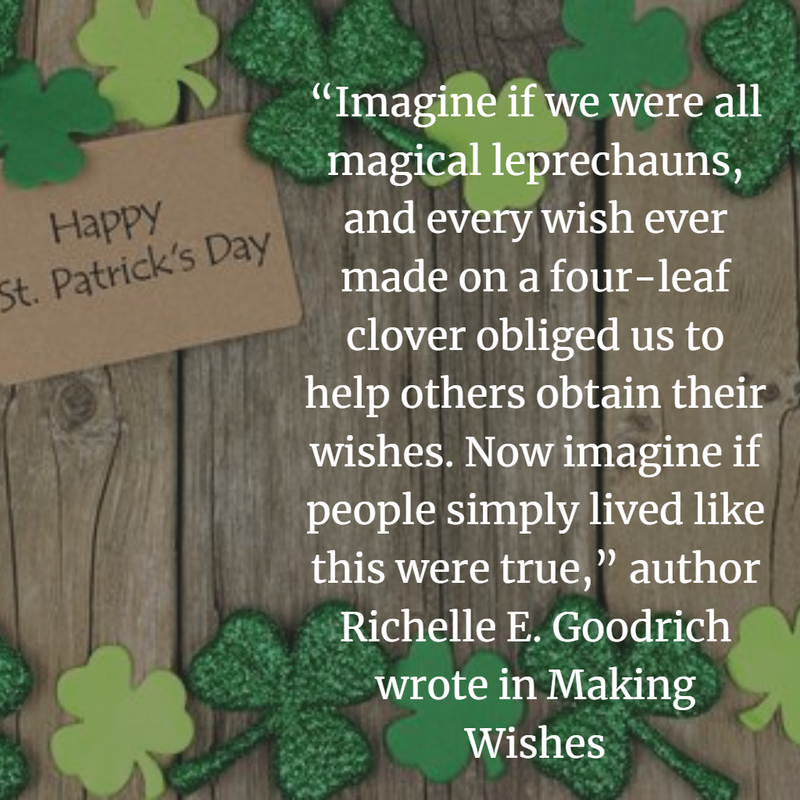 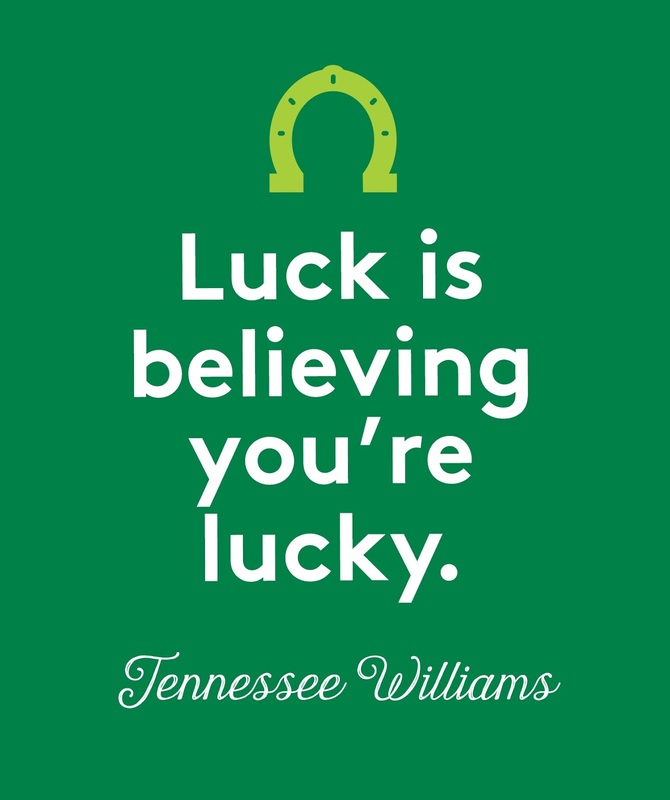 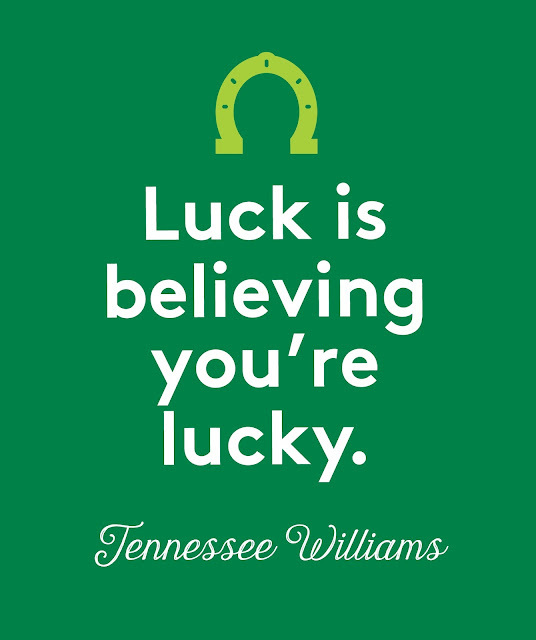 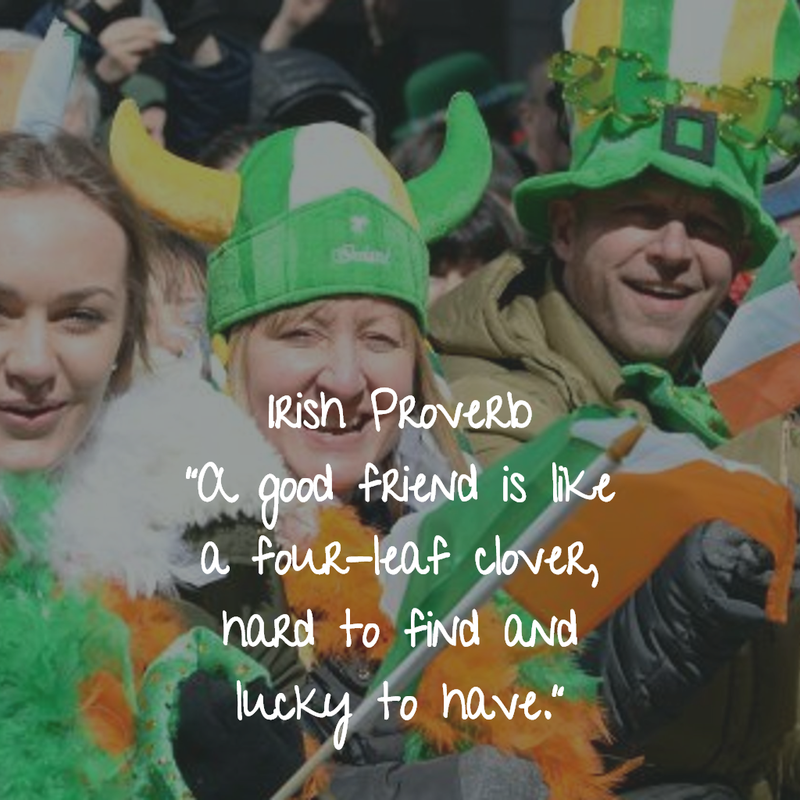 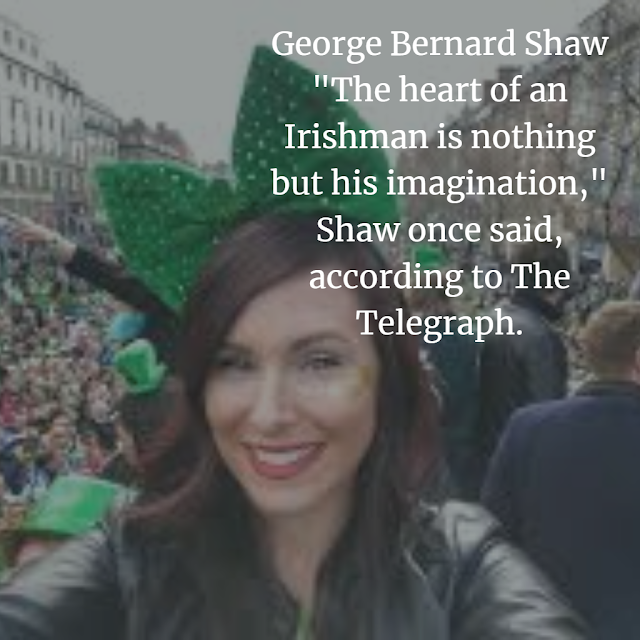 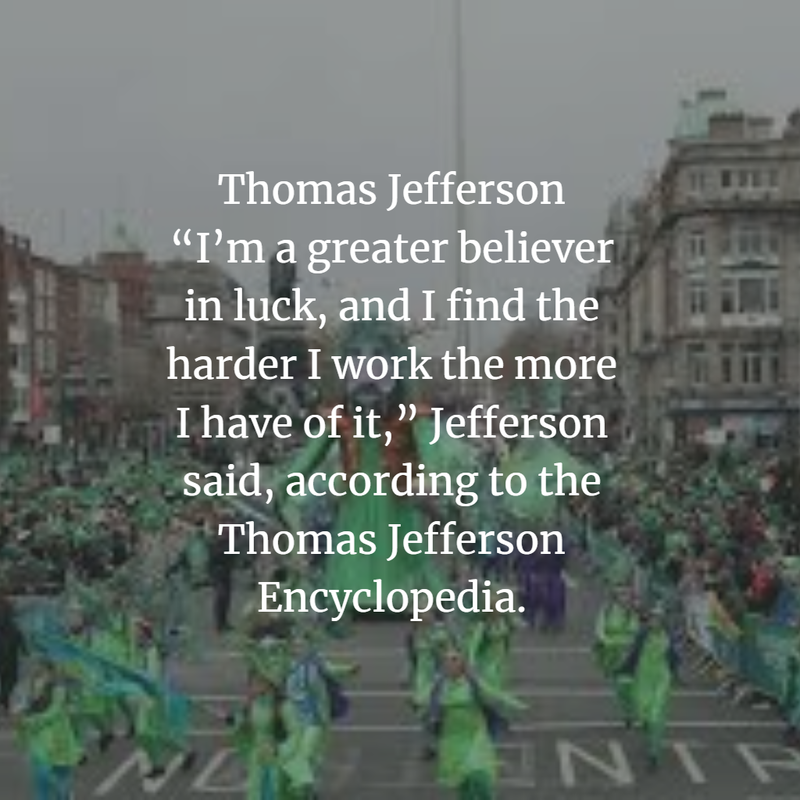 It is also widely celebrated by the Irish diaspora around the world, especially in the United Kingdom, Canada, United States, Brazil, Argentina, Australia, and New Zealand. 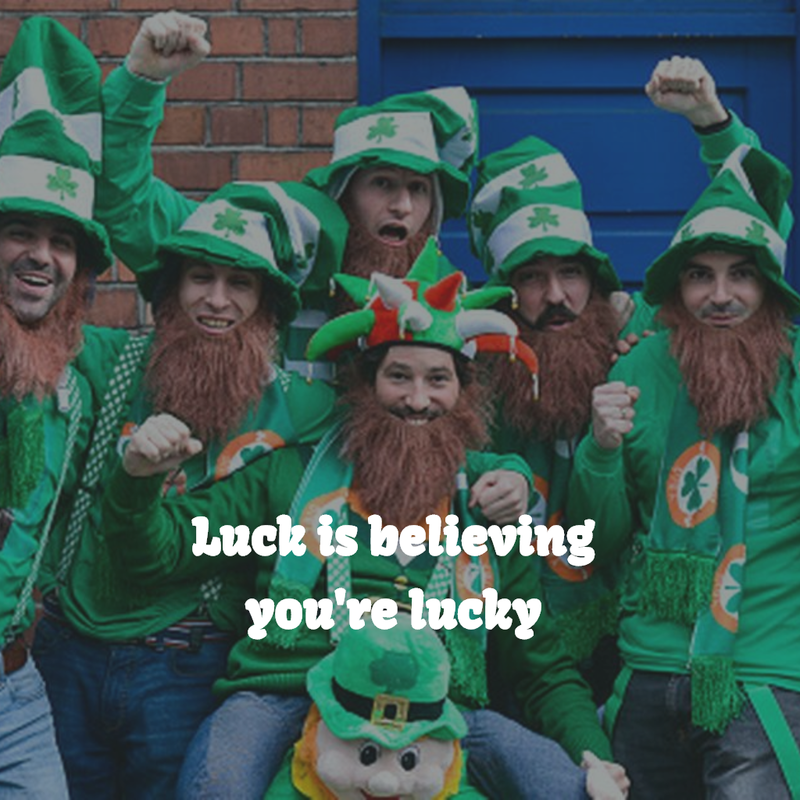 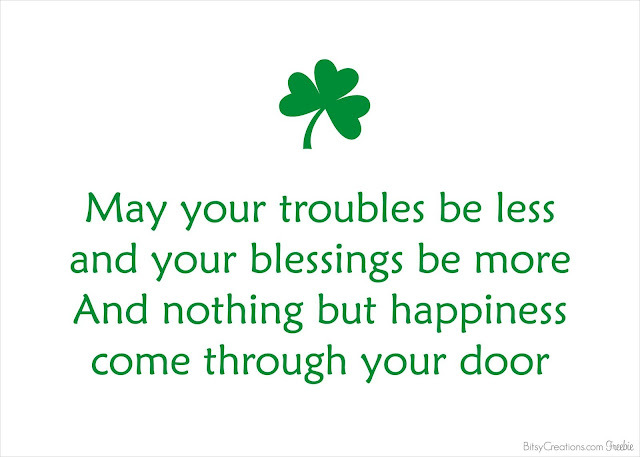 Saint Patrick's Day is celebrated in more countries than any other national festival. Modern celebrations have been greatly influenced by those of the Irish diaspora, particularly those that developed in North America. However, there has been the criticism of Saint Patrick's Day celebrations for having become too commercialized and for fostering negative stereotypes of the Irish people.